Apart from the expedited processing, an applicant may benefit in other ways. The agency will not require extra documentation. 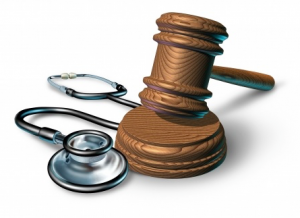 If your condition meets the criteria set out for your disability, your claim will be approved. If you have any questions about applying for disability benefits, contact this law firm.